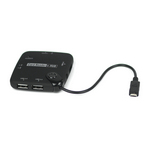 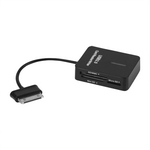 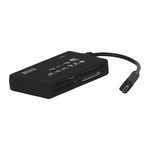 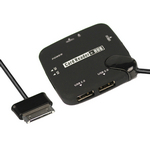 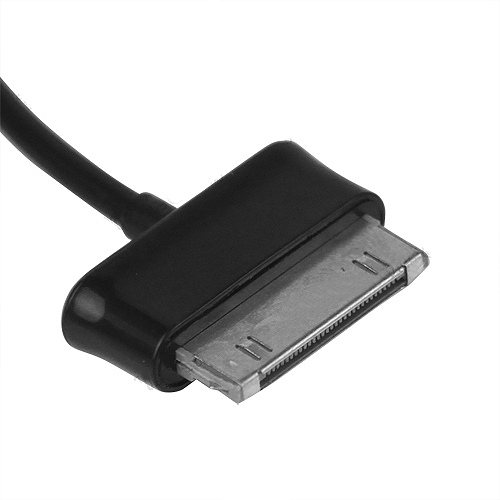 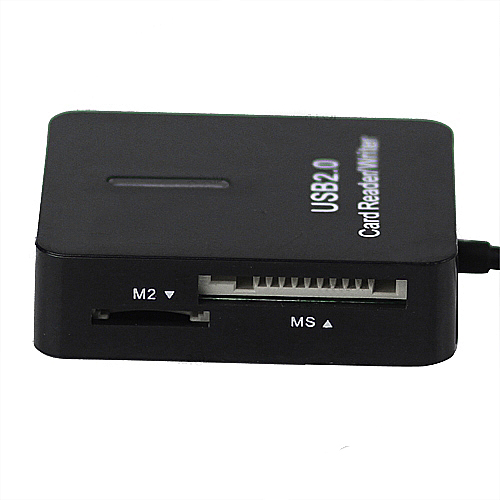 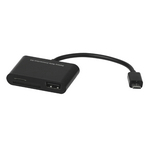 High Speed USB 2.0 All in One Memory Multi-Card Reader for Samsung Galaxy Tab 10.1 P7500 P75, Gadget Stop - For all of your phone and Apple needs! This memory multi-card reader is extremely small and attractive with an easy plug and play installation, perfectly ideal for daily use and carry. 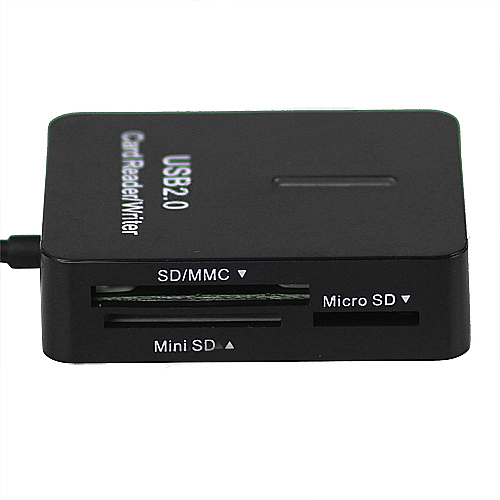 With this handy, compact card reader you can easily read and write to your digital memory cards. 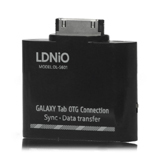 Having this high speed, data can now be easily transferred from media to a computer or written to other media and shared with others. 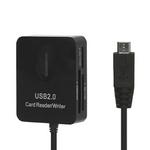 The multi-card reader will be a perfect choice for you.